Show your support for the work of the HDF - Giving Tuesday is November 27! Together we can take down this this disease and impact other brain disorders affecting millions of families across the world. 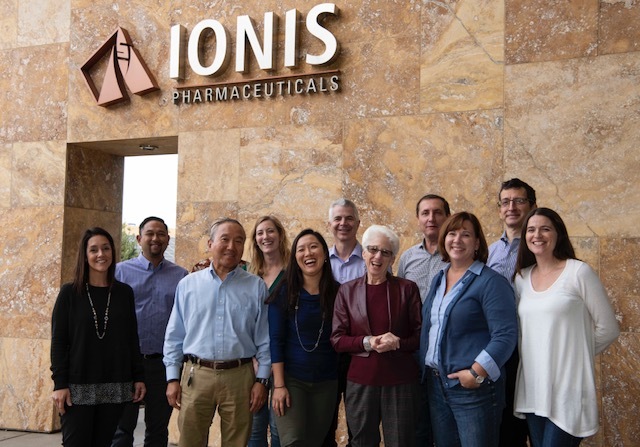 Nancy Wexler visits Ionis Pharmaceuticals to meet the people making the magic happen! Eventually C. Frank Bennett, 2018 Leslie Gehry Brenner Prize for Innovation in Science recipient, steps in for a requisite Nancy Wexler hug! This holiday, give and give back! Give and give back! When you shop through the HDF AmazonSmile link, Amazon donates to the Hereditary Disease Foundation! It’s a win win! Read our November 2018 Newsletter now. This month’s newsletter “Trailblazing Research…Magical Moments” highlights our recent Scientific Symposium and Leslie Gehry Brenner Prize for Innovation in Science Dinner. SHOP NOW and give 5% back to the HDF! SHOP NOW!!!!! Through November 2, AmazonSmile is donating 5% (ten times the usual amount) to Hereditary Disease Foundation when you shop at AmazonSmile. Thank you to our Corporate Sponsors for making our 2018 Celebration of 50 Years such a success! We are thrilled to present Frank Bennett with the 2018 Leslie Gehry Brenner Prize for Innovation in Science for his innovative work in bringing us a totally novel class of drugs. We recognize the truly pathbreaking and monumental promise of Frank’s creativity to mold DNA in a way that the toxic HD protein is silenced from mucking up the works in our brain cells. His innovation applies to other brain battering diseases like Alzheimer's, Parkinson's, Lou Gehrig's (ALS) and others. Frank’s novel insight to use the body’s own molecular capacity to create new medicine make him an HD pioneer. His accomplishments honor the spirit and memory of Leslie Gehry by embodying originality, spontaneity, precision and rigor – all critical attributes in a scientist. Read the Ionis press release. Join Us to Celebrate 50 Years of Trailblazing Research! Reserve your tickets online now! WALK WITH NANCY WEXLER THIS SUNDAY, OCTOBER 14!! Join us for the 2nd Jackie's Walk 4 HD! Learn more, register or donate now! As the Hereditary Disease Foundation (HDF) celebrates our 50th anniversary, we are pleased to share this newsletter. This month’s edition highlights upcoming events. We hope you will join us! Read our October 2018 Newsletter now. Over the past months we and our partner Ionis Pharmaceuticals have been heavily engaged with communities around the world (patient groups, medical professionals, Health Authorities and payers) to collaborate and build the RG6042 global development programme and upcoming studies. We are eager for RG6042 to advance into further clinical development. In addition, as announced last month, the European Medicines Agency granted RG6042 PRIME (“PRIority MEdicine”) designation, which provides promising medicines enhanced interactions with the agency and the potential for accelerated evaluation. READ THE FULL PRESS RELEASE AND LEARN ABOUT THE NEXT STEPS, ONGOING AND UPCOMING CLINICAL STUDIES FOR THE GLOBAL RG6042 DEVELOPMENT PROGRAM. 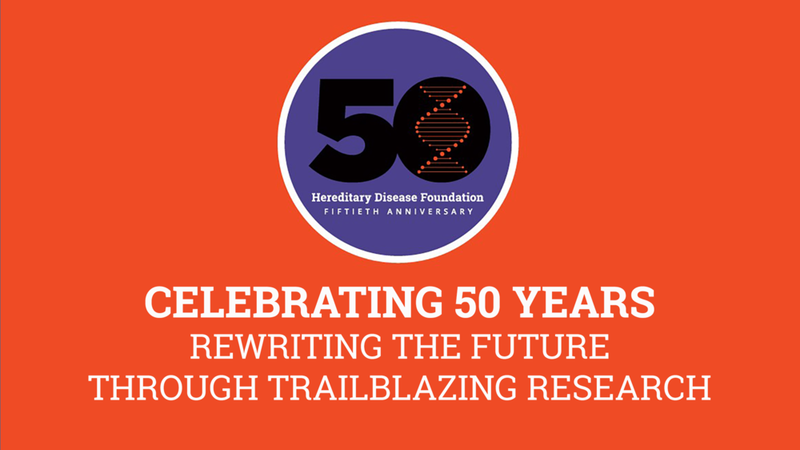 As the Hereditary Disease Foundation (HDF) celebrates our 50th anniversary, we are pleased to share this newsletter highlighting the outstanding HDF funded research being done by scientists around the world and the people who help make it happen. Read our September 2018 Newsletter now. Exciting news from Ionis Pharmaceuticals! Potentially faster approval for HTTRx! 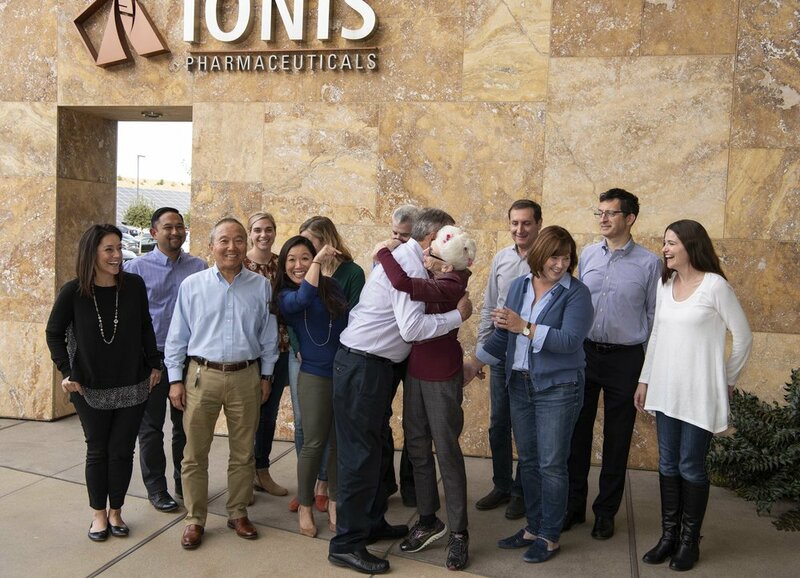 Ionis Pharmaceuticals, Inc. announced that the European Medicines Agency (EMA) has granted Priority Medicines (PRIME) designation to IONIS-HTTRx for the treatment of people with Huntington's disease (HD). This PRIME designation means this potentially disease-modifying drug for people with Huntington's disease to regulatory approval faster. This is exciting news! Read the full press release. Read our August 2018 Newsletter now. Get Deals on Amazon, Support the HDF! Today is Prime Day! Amazon donates to Hereditary Disease Foundation when you shop Prime Day deals at smile.amazon.com/ch/23-7376197. Read our July 2018 Newsletter now. Neurological diseases are typically associated with a multitude of molecular changes. But out of these thousands of changes in gene expression, which ones are actually driving the disease? Read full story. Funding for this work was provided, in part, by a grant from the Hereditary Disease Foundation. 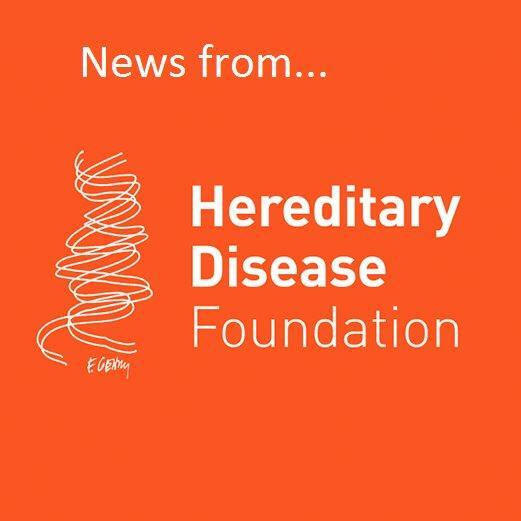 As the Hereditary Disease Foundation (HDF) celebrates our 50th anniversary, we are pleased to share this newsletter highlighting the outstanding HDF funded research being done by scientists around the world. Read our June 2018 Newsletter now. Your shopping matters. 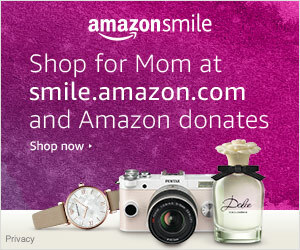 This Mother's Day, shop for Mom at smile.amazon.com/ch/23-7376197 and Amazon donates to Hereditary Disease Foundation. Read our May 2018 Newsletter now.